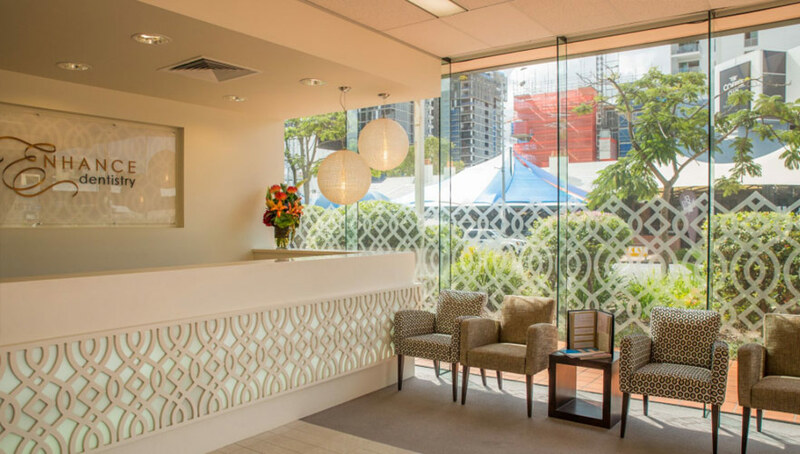 It is with great pride and pleasure that we welcome all patients to our beautiful practice on Park Rd, Milton. Our vision is to provide a comprehensive approach, which encompasses not only managing your dental health, but also offering you opportunities to enhance your whole life. Whether it’s a winning smile that brings great social confidence, or improved breathing and sleep through better oral function, we’re committed to supporting your oral health journey. We invite you to a warm, friendly practice that is completely dedicated to your care and comfort. Our technology and materials are a testament to our dedication to providing the best for our patients. As well as caring for your mouth, we care for you. And to help you have a positive experience, there are welcoming seats, calming smells and warm smiles to greet you at Enhance. Our rooms look more like a spa or boutique than a dental surgery!